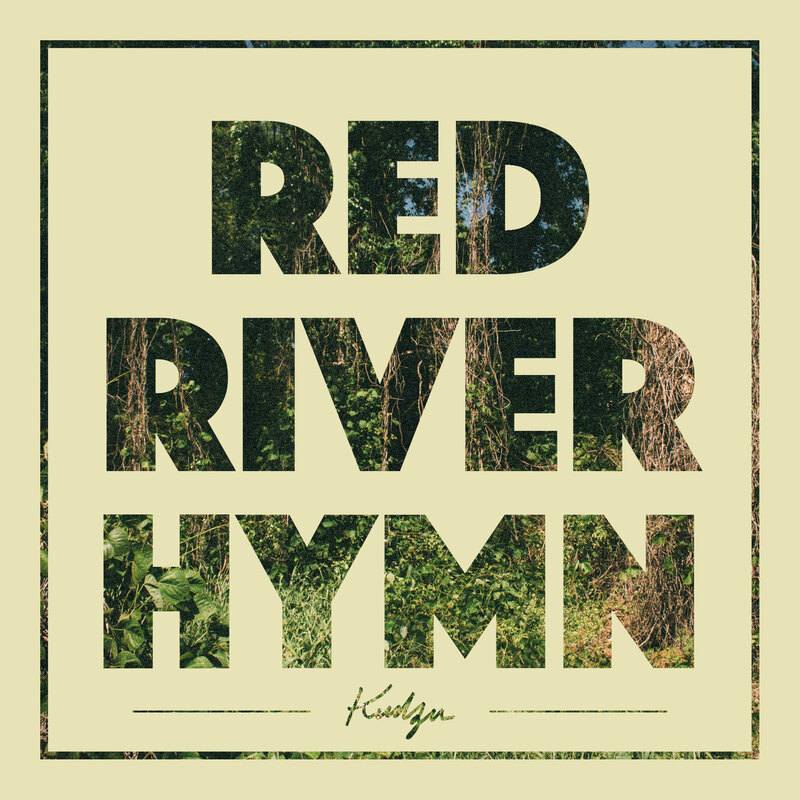 Red River Hymn’s debut album, Kudzu, is an album that heavily leans on the concept of facing and understanding the fear of the mundane. The fear of looking around yourself and realizing you’ve been stuck in this singular, bland space and have let contentment take control. After moving to Nashville, frontman Patton Hughes quickly began working on a compilation of songs that ultimately became the album Kudzu, using his own experience of feeling his dreams and potential deplete during a tenure of living back in his childhood home, working on a farm in Eastern Arkansas to paint a picture for the listener. Hughes wanted to capture these universal fears by creating a collection of catchy rock and roll songs, while maintaining a sense of dread throughout.